This is a classic 1844 House appetizer; and one of our guests favorites. 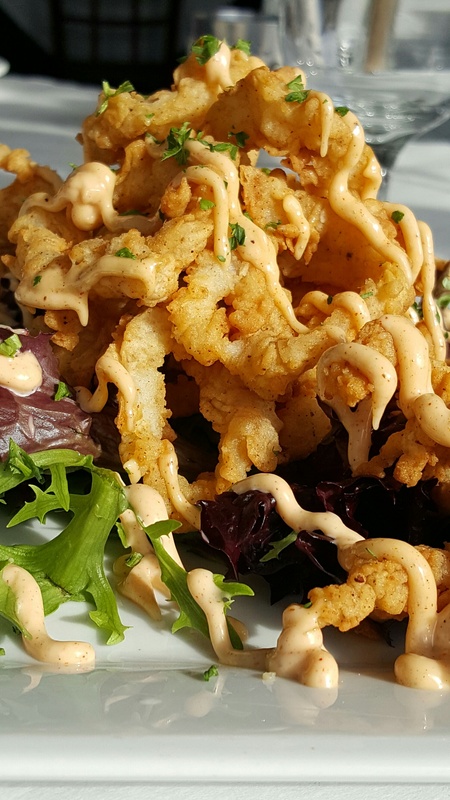 So we are bringing it back for the whole weekend…..
Buttermilk Fried Calamari with spicy Cajun aioli. Come in and enjoy it at our cozy wine bar with one of our signature cocktails or a craft beer from our extensive collection. We will be featuring our calamari as one of our 6 til 6 appetizers on Friday (3/18) and Saturday (3/19).